How one keeps fit is a personal preference. Some like to go on a 30km run through the mountains, whilst others prefer a few laps in the heated pool at their local gym. Then you get those who like to push their bodies to the absolute extreme. Think burpies, mountain climbs and anything that repeatedly, and intensely, works the core. 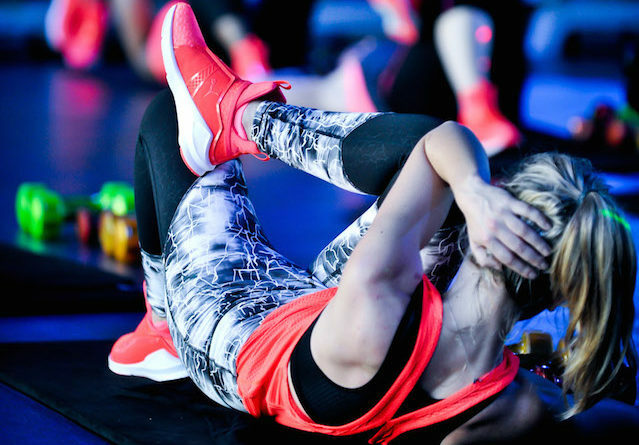 To inspire women to take this route, making you stronger, faster, and fiercer in your workout, PUMA has launched their Faster Classes. The all-round fitness sessions are led by S.W.E.A.T. 1000’s local health and fitness professionals and influencers, inspiring confidence and challenging women to a fiercer workout. Taking place at S.W.E.A.T 1000’s Sea Point venue, here’s what you need to know – and you can read more HERE.